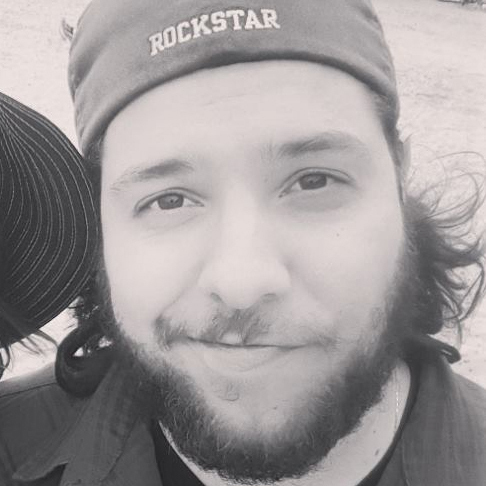 ... far, far from work. 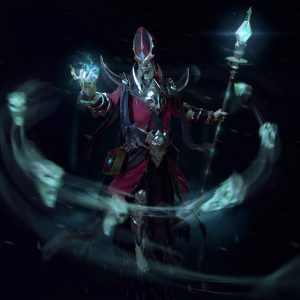 More Scheduled Streams Coming Soon! 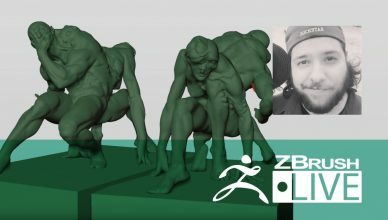 Segment Summary: "Sculpting far from work! 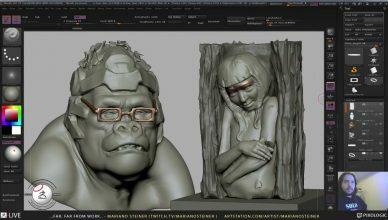 Far from responsibilities and limitations... letting the sculpture flow." 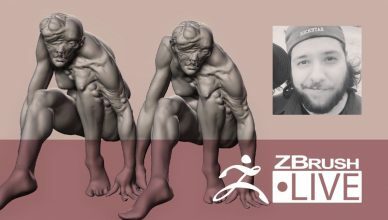 Location: Oakville, Ontario Canada Hometown: São Paulo, Brazil How Did You Discover ZBrush? 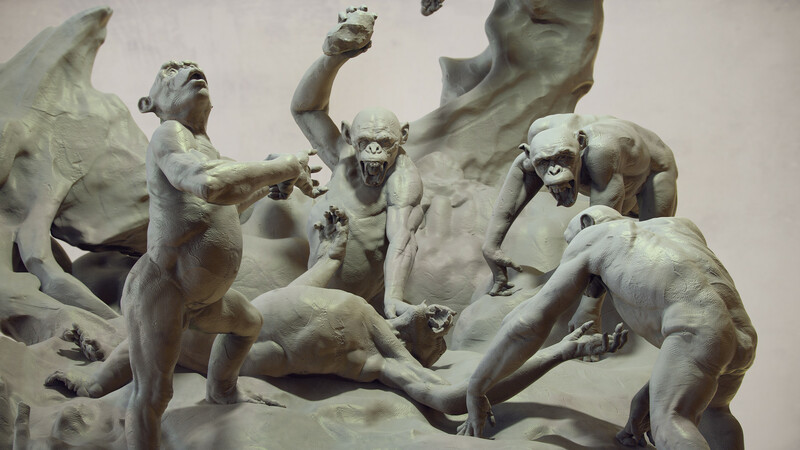 "Seeing Alex Oliver sculpting in a workshop, when I was in college." 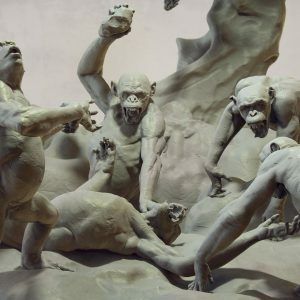 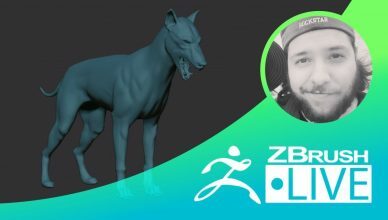 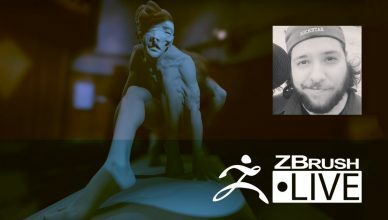 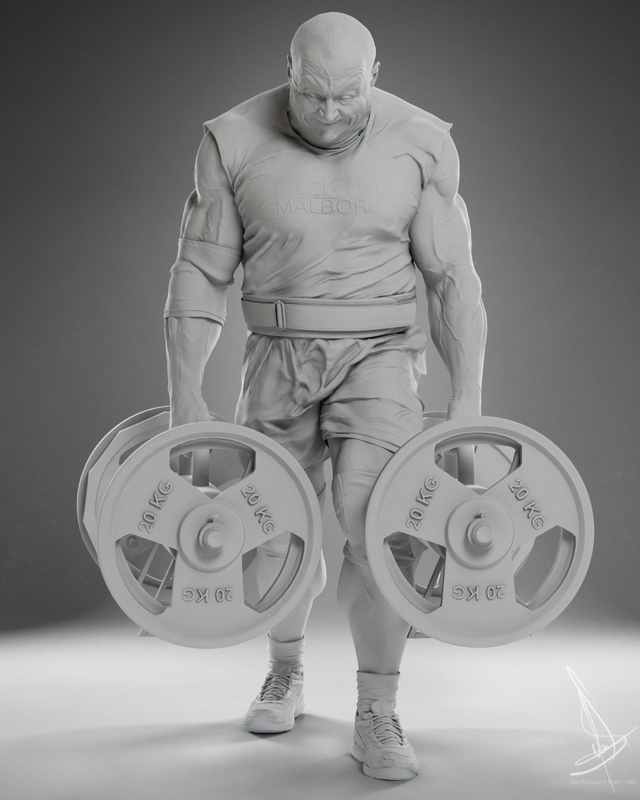 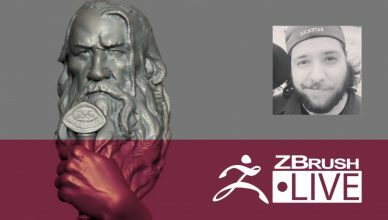 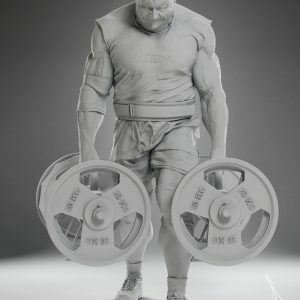 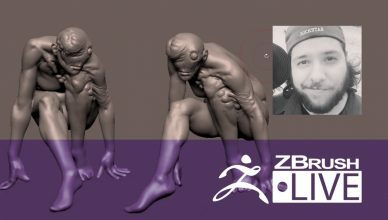 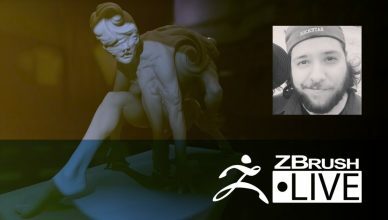 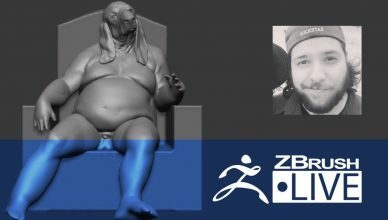 Sculpting Experience: 9 years Previous Works, Industry Experience & Highlights: Red Dead Redemption 2 with Rockstar Games, Ryse: Sone of Rome, experience with toys, games, and a ZBrush Beta tester.